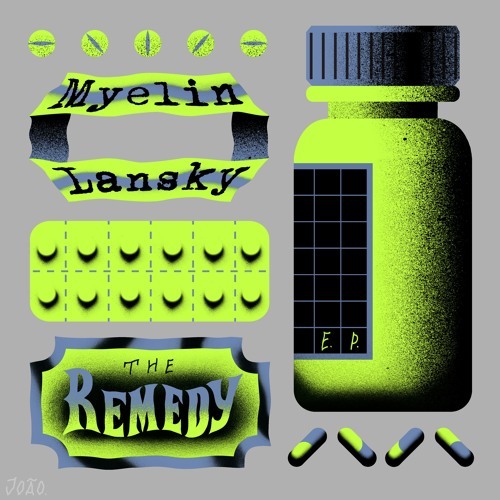 Myelin Lansky's latest EP 'The Remedy' fully produced by Remedi. 2018 Dropped under Ruby Stacks' alias Myelin Lansky, the Remedy EP was made to bring the raw, unpolished hip-hop back to the culture. Every track is a one-take recording and the main vocals weren't edited after (except for mixing). No drums, no additional production, this is as raw as it gets. Dutch producer Remedi reached out and provide a number of beats. 3 weeks later the EP was done, filled with all new material.